Replacing your old windows is a big decision to make for your home. You can reap many benefits from it, including improved energy efficiency, aesthetics and functionality. 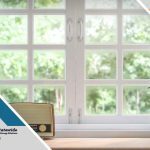 To make the most of your window replacement project, StateWide Energy Solutions shares how to make it as stress-free as possible. Make the installation process easier for your window contractor by cleaning the workspace before the installation day. Remove the clutter — furniture, framed photos or paintings, etc. — that will make the project more challenging or that may delay it. Doing so allows your contractor to move around freely. Plus, this helps avoid damaging your things when the installation begins. 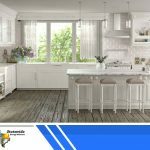 What are the things to expect when replacing your old windows with energy efficient windows? A window replacement often involves sanding, stripping, priming and even painting. These activities, however, allow dust or paint to fall on your floors or underneath the windows. To avoid this problem, use plastic sheets, drop cloths, or carpet remnants to keep the area clean. 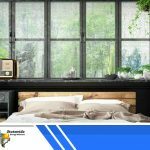 Most professional window installers come prepared to this themselves, so clear the space where they might put the sheets. 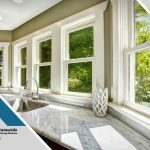 With the wide array of options, many homeowners find it difficult to choose the right windows for their home. Make the best choice by considering style, material and configuration. Remember, however, to pick window units that match the architectural requirements of your home. 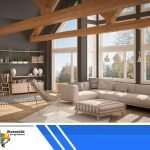 StateWide Energy Solutions offers a range of window styles that can fit both traditional and modern homes. In any home improvement project, creating a realistic budget is a must to ensure success. Homeowners, however, should also make wiggle room in their budget to accommodate unforeseen changes or additions. 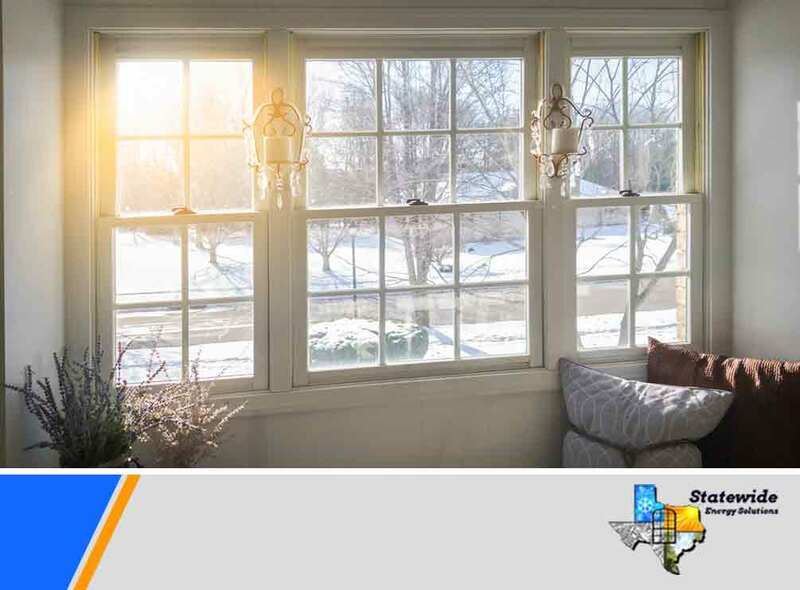 Count on StateWide Energy Solutions for your window installation. We have offered a range of custom windows since 1986, so you can rest assured your new windows are in good hands. Call us today (214) 302-0557 or (817) 524-4947. You may also fill out our online form to schedule an in-home consultation. We serve residents of Dallas, TX.